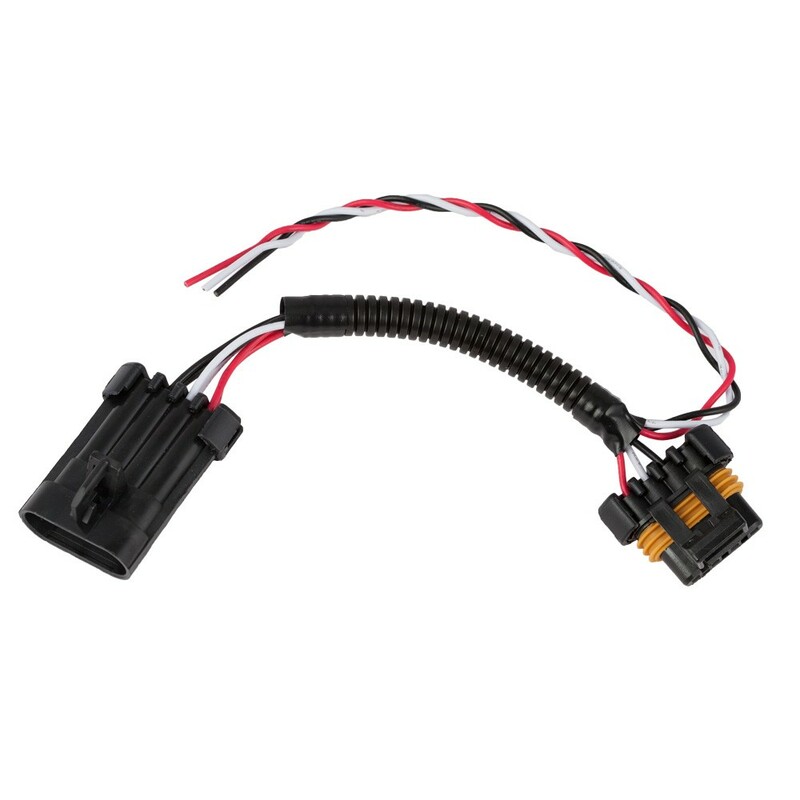 Polaris RZR Plug n Play Splice Whip Adapter Kit, this inline plug kit makes it simple to tie into the stock harness off the rear taillight plug, simply unplug the stock plug and plug our splice kit inline and run the wires to your LED whip light or license plate light. This plug includes connections for ground, running light, and brake light so the possibilities are endless! If you are running 2 LED whips we recommend 2 of these, they are universal for left or right side. Q: Does the kit include one or two plug in adapters? Q: will this work for wiring running and brake lights for a 2015 rzr 900 trail? Q: Will this work on a 2014 XP1000?